It’s altogether fitting that when Long Island’s oldest and most respected winery was up for sale some years ago, it caught the eye of a cosmopolitan Philadelphia couple who loved wine, had a respect for tradition and whose own noble roots dated back to ninth century Italy – Marco and Ann Marie Borghese. See the video by Marco introducing you to the North Fork, Long Island Wine Region. 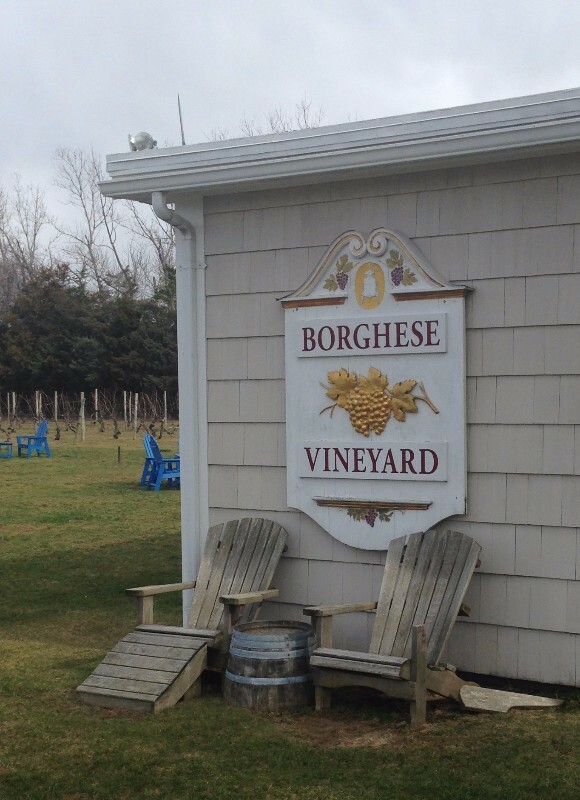 Since 1999, the first vineyard on the North Fork has been in the creative hands of Prince Marco and Princess Ann Marie Borghese, who promptly renamed it Castello di Borghese — Castle of the Borgheses. The 2003 season marked the 30th anniversary of this founding vineyard of the Long Island wine industry. Ann Marie and Marco continue to apply new levels of energy, watching the vineyard evolve graciously under their stewardship. 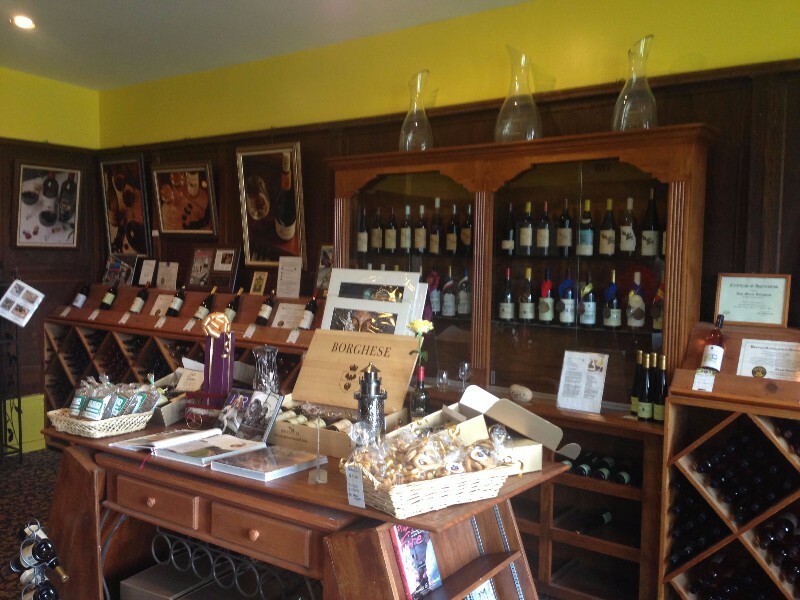 The new owners have expanded the vineyard in Long Island, redesigned the tasting room and set up a cafe-like seating area, one indoors and another outdoors, to allow people a greater degree of relaxation when tasting the ever-expanding selection of Castello di Borghese wines. The year 2001, for example, marked the debut of a new label, the Borghese Meritage, a blend of Cabernet Sauvignon, Merlot and Cabernet Franc. 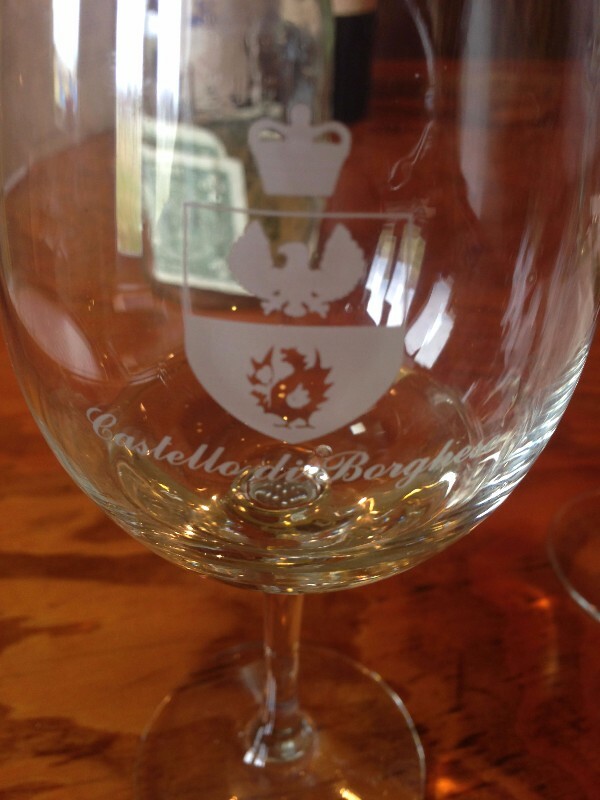 Winners of numerous international awards, Castello di Borghese Vineyard and Winery has earned widespread respect. Time: Summer & Fall Business Hours (May-Dec.) Monday-Friday 11:00 a.m. - 5:30 p.m. Saturday 11:00 - 6:00 p.m. Sunday 11:30 a.m. - 6:00 p.m.